Katherine Tegen Books, 9780062366238, 432pp. Then one winter night, an unthinkable tragedy changes everything. In the aftermath, Sorrow is sent to Miami to live with her father, away from the only home she’s ever known. 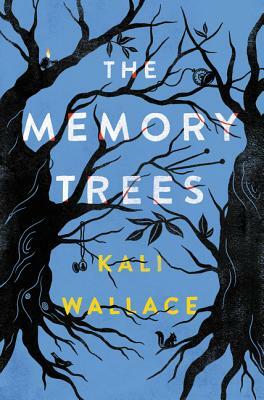 Kali Wallace is the author of two novels for teens and many short stories. She studied geology for years but now devotes her time to writing. She lives in Southern California. You can find her at www.kaliwallace.com.